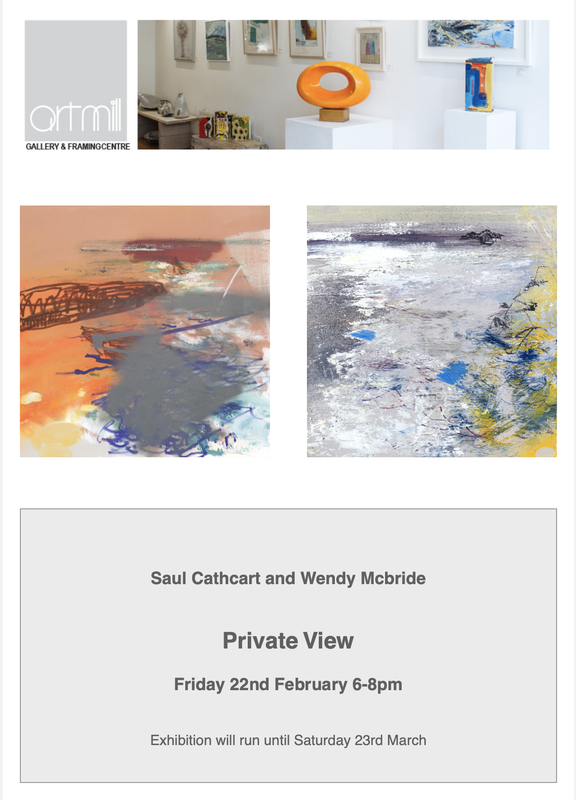 21G Wendy Mcbride with Saul Cathcart at the Artmill Gallery - 22nd. 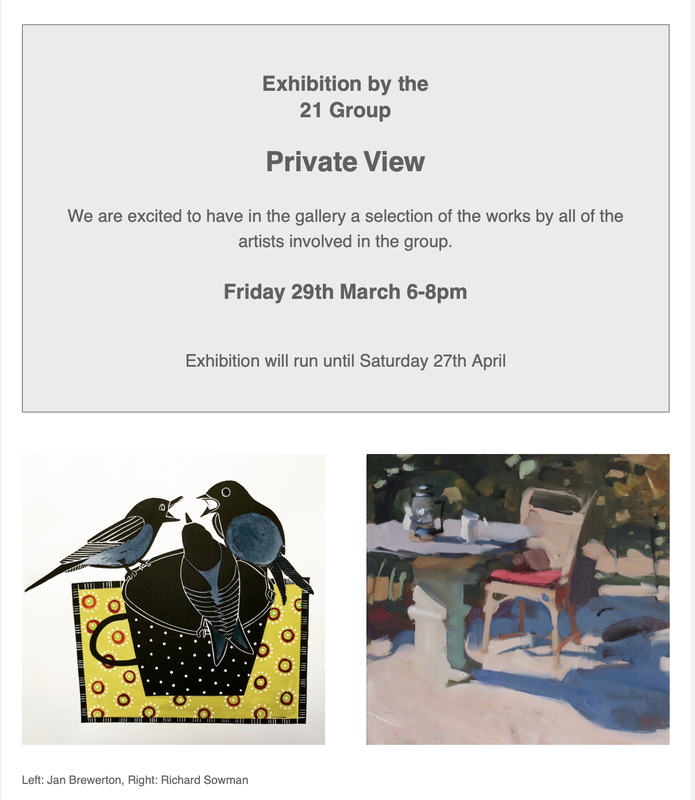 Feb. - 23rd.Mar. 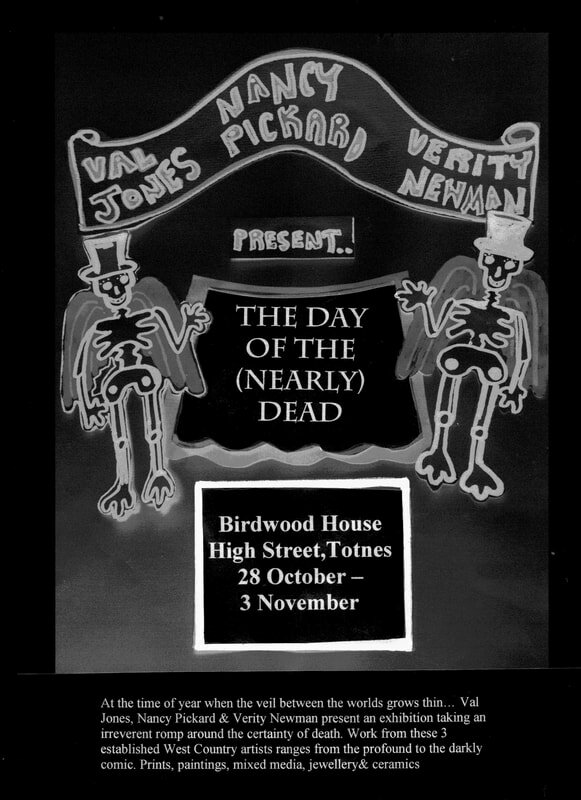 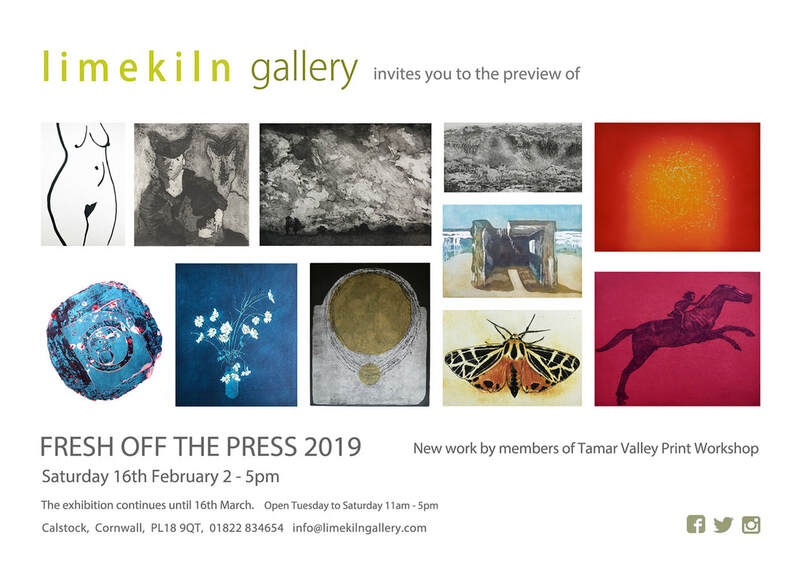 21G Artists and Members of the Tamar Valley Print Workshop. 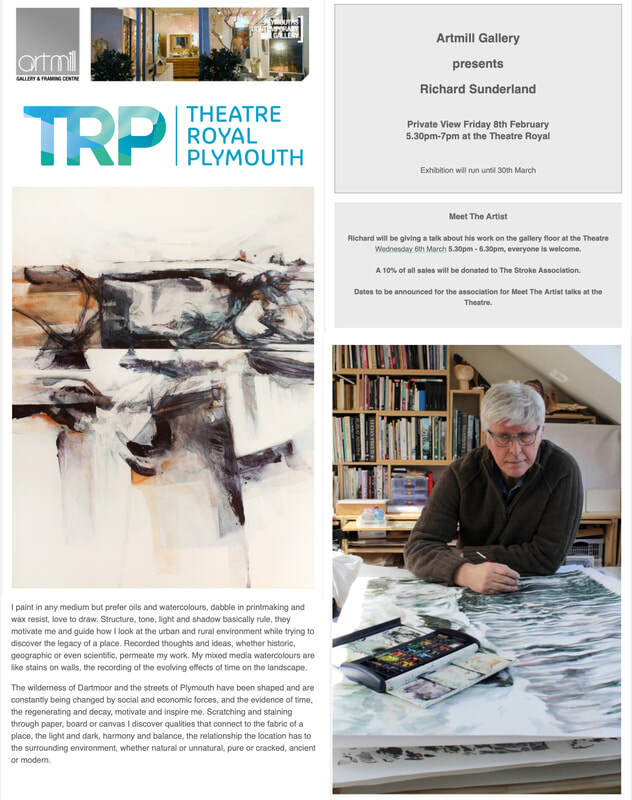 21G Richard Sunderland at Theatre Royal. 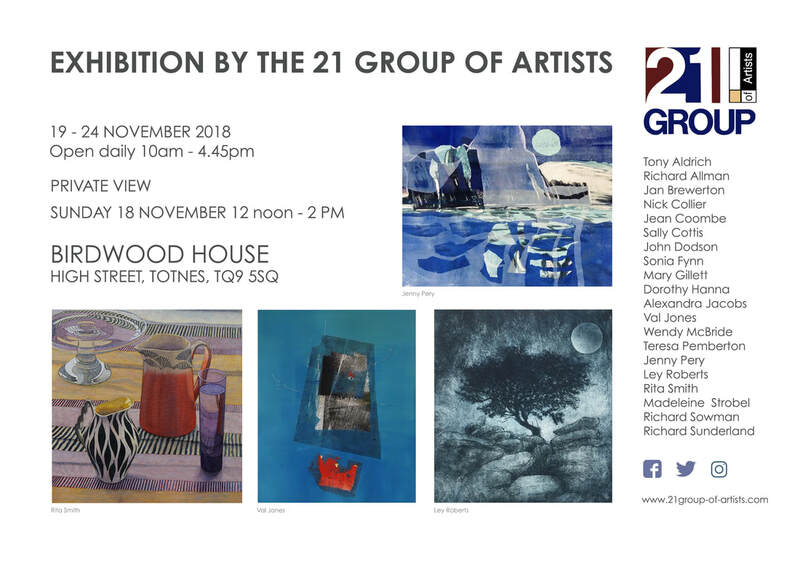 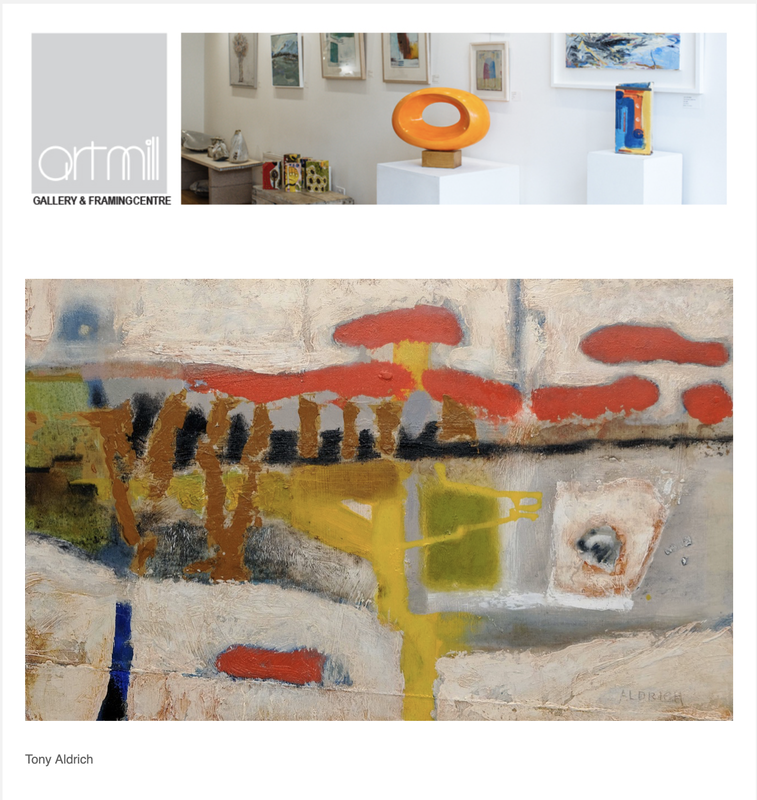 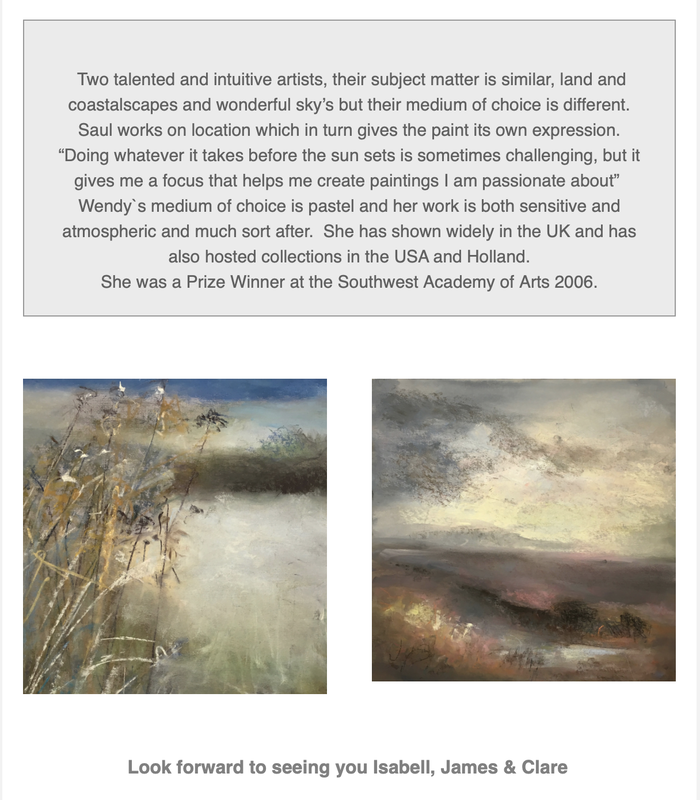 21G Artists Ley Roberts with Claire Law, Sue Richardson, Paul Cain Smith, Stephen Roberts and Geoff Rice. 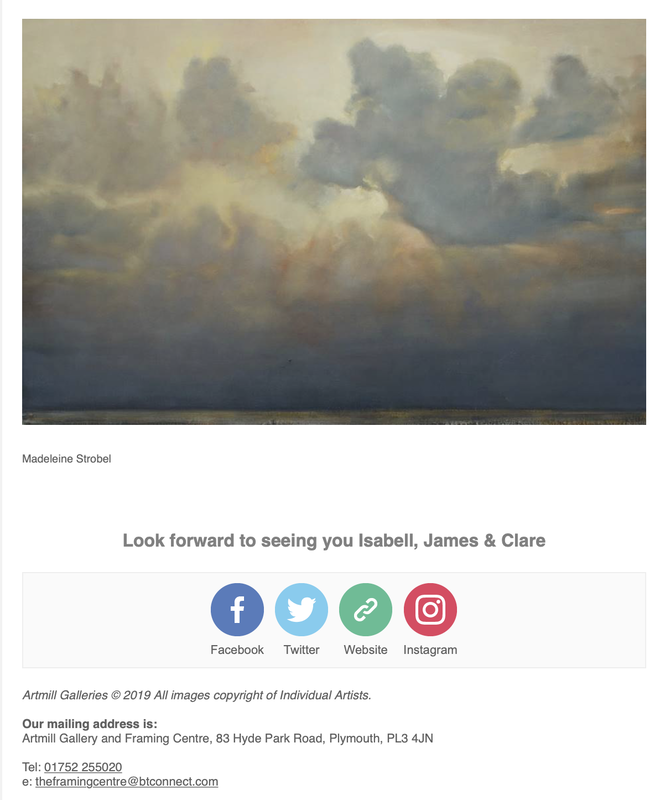 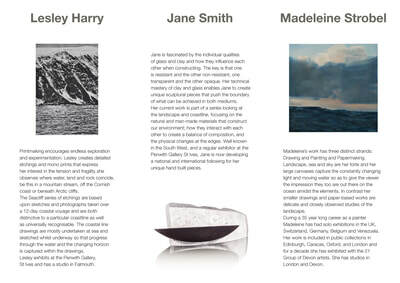 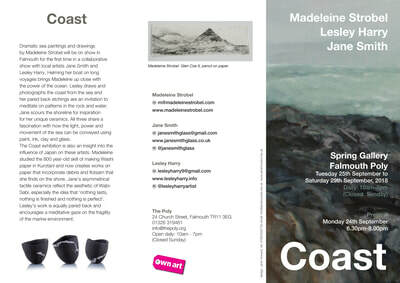 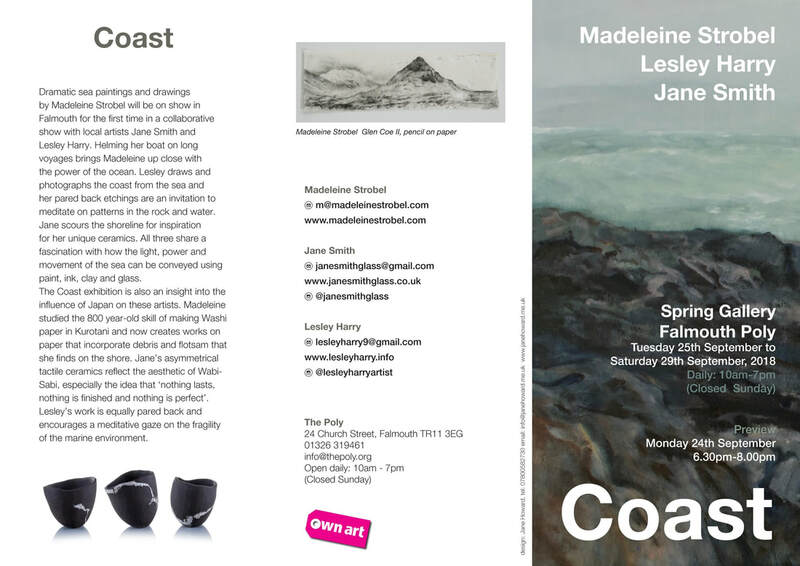 21G Artist Madeleine Strobel and friends in Falmouth - COAST at the Spring Gallery.